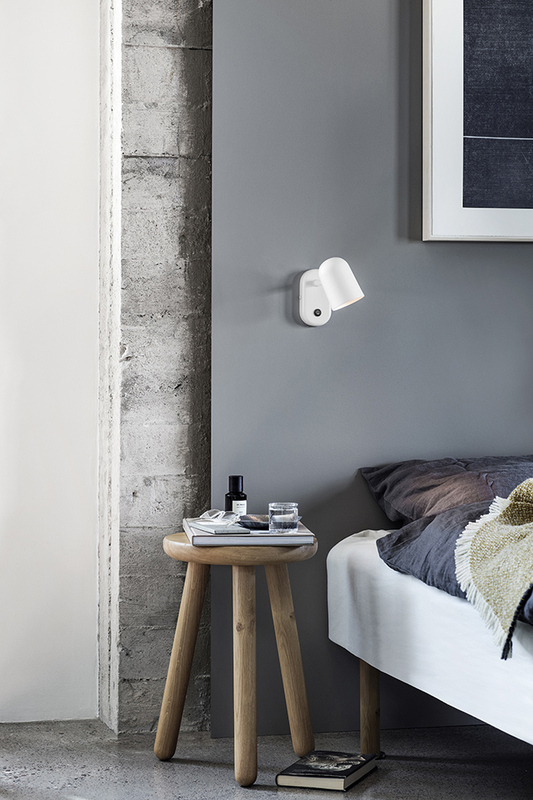 Established in Oslo in 2005, Northern Lighting craft a selection of products guided by Scandinavian simplicity and the ever-changing character of the Nordic Light. Created in collaboration with designers from around the world and bridging the gap between everyday functionality and ideals of luxury and style, their lamps are fun to use and enhance the quality of ambient light. 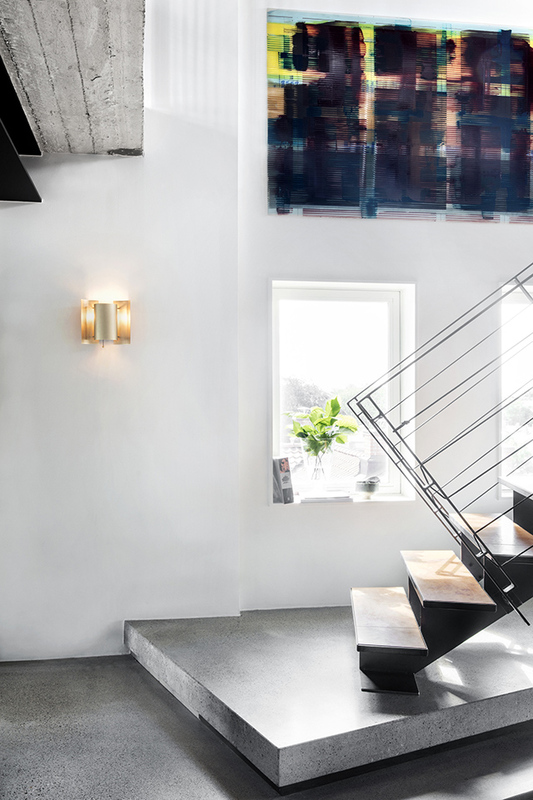 Whether they are creating soft lighting to make the surroundings soothing and relaxing or diffused glows to create moody tones, Northern Lighting are committed to quality, sustainability and design excellence. For the upcoming season they are launching a mix of new contemporary designs together with updated mid-century icons. Let's take a look. A new colour joins the Birdy series with the introduction of matt black. 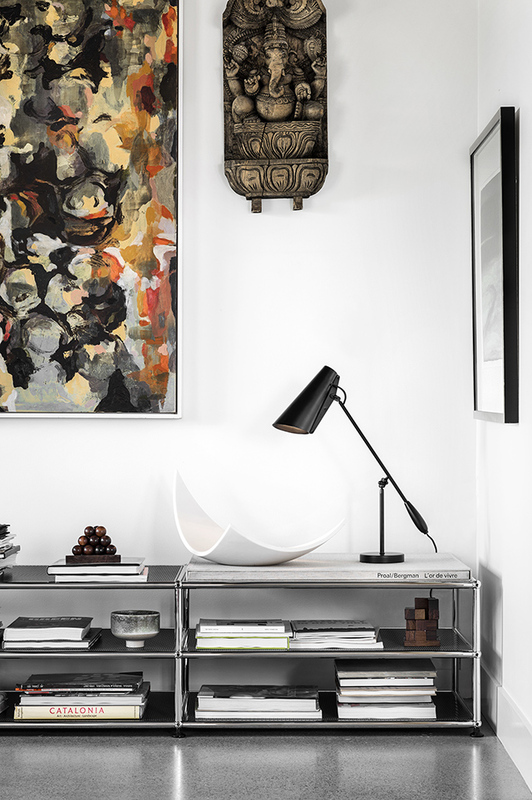 First released in 1952, the award-winning series designed by Birger Dahl includes table, wall and floor lamps available in grey, off-white and reddish brown Marsala, complemented by metal parts crafted in polished brass, matt brass or matt steel. 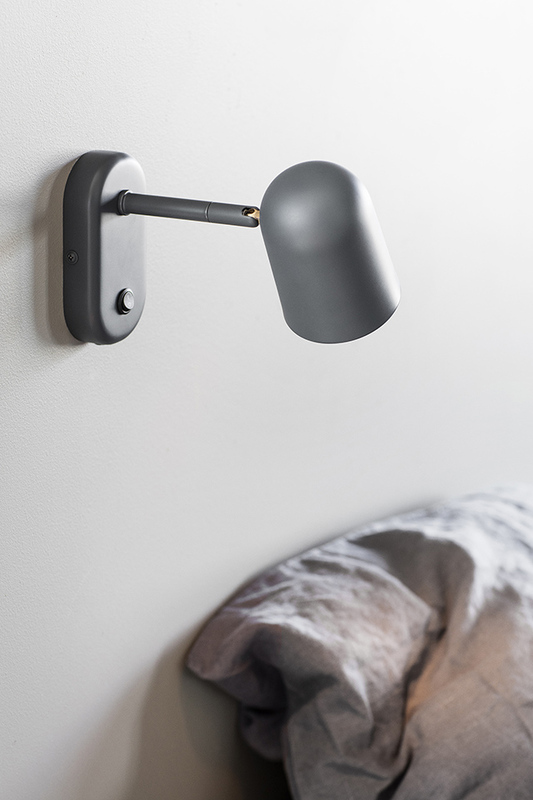 For the new edition, Northern Lighting chose a deeper shade of black that resonates with sophistication and style, colouring the entire shade, base and interconnecting metal parts to create a compelling monochrome lamp. 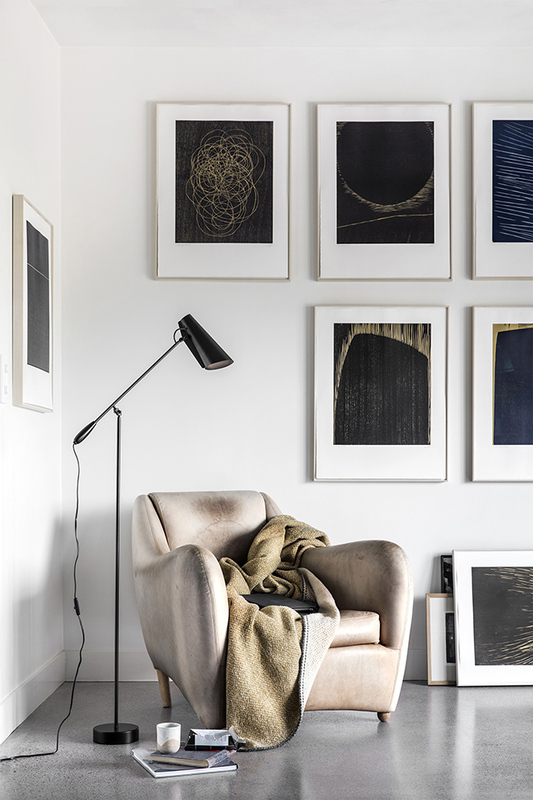 Although strong in appeal, the darker colour adds a neutral version to the series that is easy to integrate into a wider range of interiors. Launched last year on its own, Buddy just got a new pal to hang out with by way of a wall light ready to hang anywhere direct lighting is needed. Designed by Mads Sætter-Lassen, Buddy wall is conceived as a permanent fixture, designed for installation to interior walls, freestanding structures, columns and supports. 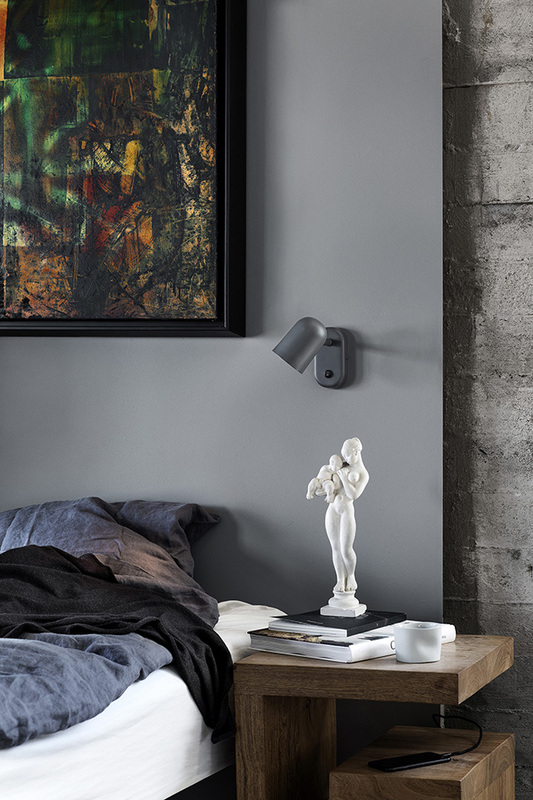 Made with Buddy’s characteristic multi-directional shade and understated contours, the wall light is equally at home in modern interiors. Strongly contemporary in style, yet subtle enough to blend into any background, the new version is available in matt white and matt grey. Autumn sees the introduction of a new release of the Butterfly in a brushed brass finish, offering a touch of elegance as it softly diffuses light. 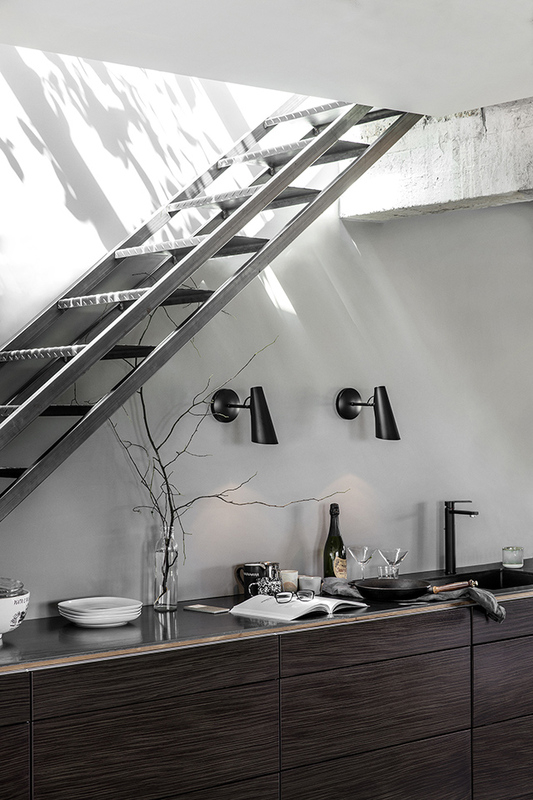 Dating back to 1964, Butterfly designed by Sven I. Dysthe brought a refreshingly minimalistic approach to interior lighting. 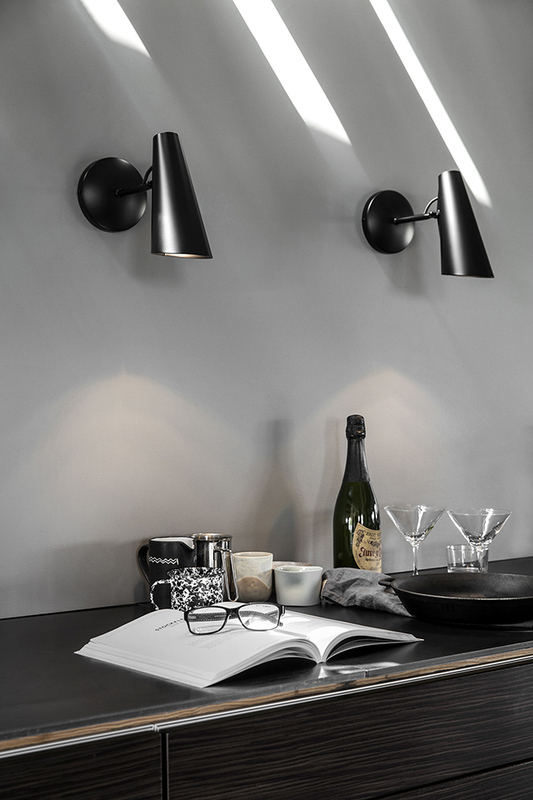 Since then, Butterfly has grown in popularity, becoming an icon of mid-century lighting that continues to inspire architects and designers today. Constructed from three overlapping curves, the design has a uniquely organic profile and distinctive silhouette that resembles the shape of wings. 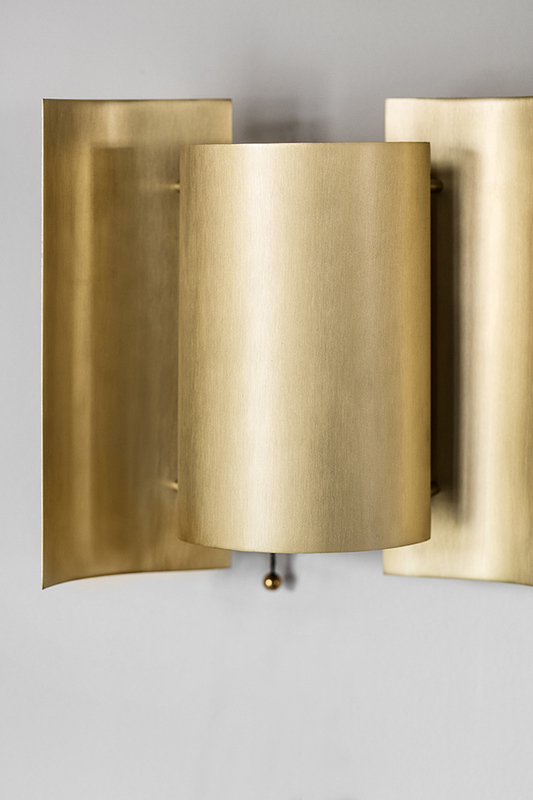 The new brushed brass features a matt texture which neutralises ambient light rather than reflecting it, providing a shimmering alternative to the white version. To find out more about the beautiful new products, see the full range or locate stockists take a look here. 0 Response to "Northern Lighting | New Season Releases"